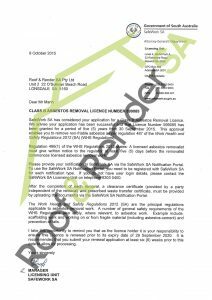 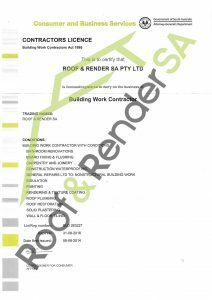 Roof & Render SA are a proud South Australian business, committed to delivering exceptional quality and service to each and every project. 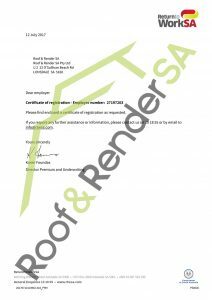 Not only are we licenced builders, we are builders, specialising in Roofing! 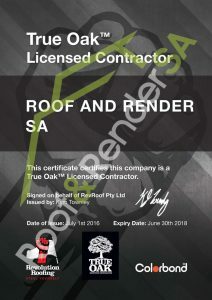 Not many other businesses can say this, so you can trust Roof & Render SA when it comes to Roofing. 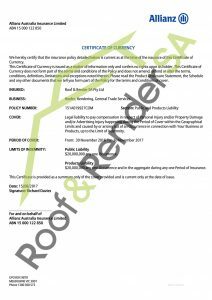 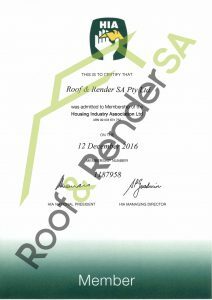 Here at Roof & Render SA, maintaining our 97 year reputation is important to us.